In the grand scheme of things, we have not been at the space exploration game very long, but we have already learned a ton about the solar system. We have sent probes to planets and asteroids and comets. We know what they look like, what they are made of, their temperatures, atmospheres and so much more. But you know what is even more amazing? What we don’t know. The truth is, there's still a lot we don't understand about our little corner of the universe. So let's look at just a few unsolved mysteries of the solar system. 1: What Causes The Sun's Magnetism? 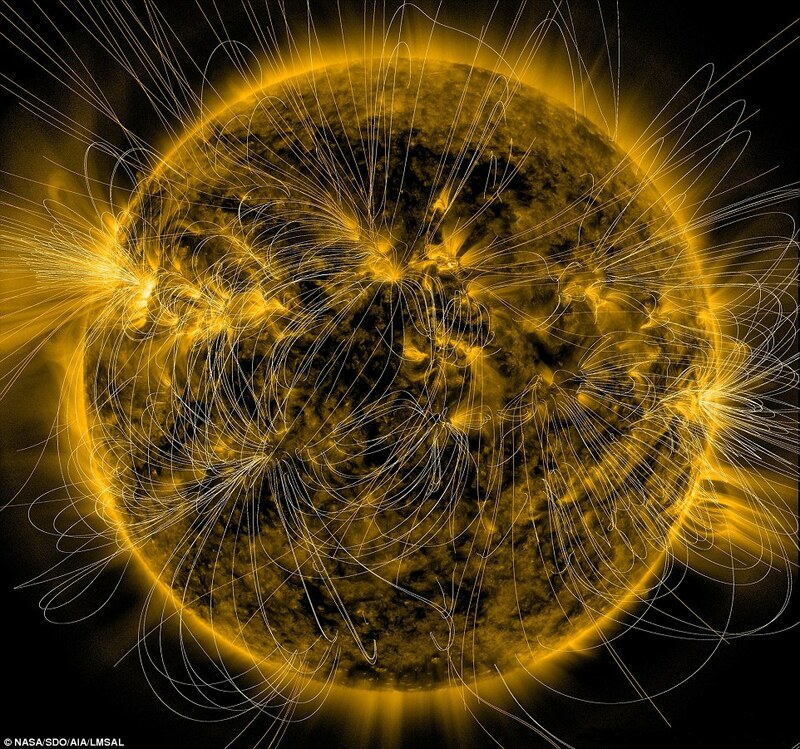 The Sun's magnetic field. Magnetic fields everywhere are created by the movement of charged particles. On Earth, for example, a flow of charged particles deep inside the outer core of our planet generates the magnetic field that makes your compass point north and protects us from dangerous solar radiation. Now, we know that the Sun has a magnetic field too. Maybe that is not surprising. After all, the Sun's made of plasma, a kind of gas in which electrons and ions have separated and are free to move around, a recipe for a magnetic field. But we still don't know exactly how it works or where it forms. Does it start near the solar surface or deep inside the Sun? How do the different layers affect each other? 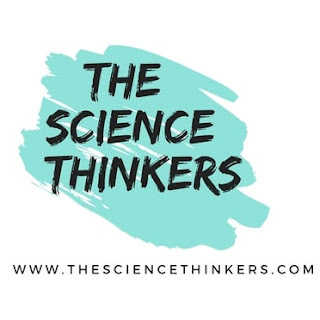 Getting to the bottom of this matter, because it will help us understand everything from solar flares, to the northern lights to radiation that astronauts will have to deal with while on there way to Mars. Plus, it could help us predict what the magnetic fields of other stars might be like. But above all, unlocking the secrets of the Sun’s magnetism will help us figure out why our star is so inconsistent. The Sun follows an 11-year cycle. At the peak of this cycle, the Sun is brighter and there are more solar flares and sunspots. We call this peak the solar maximum. But what's interesting is the way the Sun's magnetic field changes during the cycle. The lines of its magnetic field get more and more messy as it nears the solar maximum and then a series of explosions, known as coronal mass ejections, smooth it out again. The best we can tell, the field lines start out running straight from pole to pole, like they do on Earth. But then, because of the Sun spinning, they get wrapped around it like cotton candy. Eventually, these stretched and pulled field lines “snap” like a rubber band stretched too far, producing explosions and calming the field back down to where it started. But all of this is based on what we can observe on the surface of the Sun. 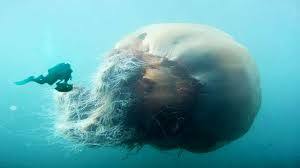 What we can’t figure out is how these phenomena are created by what’s happening beneath the surface. Maybe they are caused by forces between the outer layers of the Sun that are churning in convection currents, like pots of hot water and the parts below them that aren’t. Maybe it’s more about the motion in the convection currents themselves. We still have a long way to go before we will understand where exactly the field originates. To get our answers, we will need to look much deeper. 2: Why Is Venus So Different From Earth? Now a little further out from the Sun: the stormy planet Venus. Venus has always been a bit puzzling. 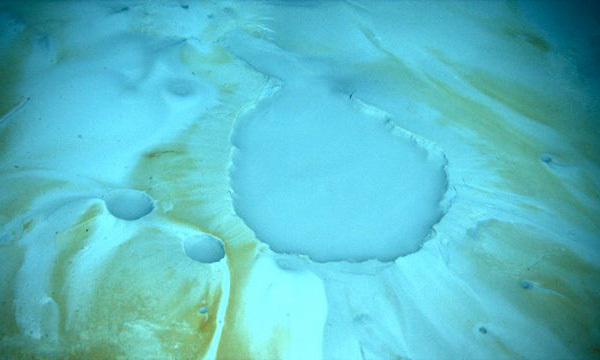 It has been described as Earth's twin. It is roughly similar in size and it is well inside the Sun's so-called habitable zone, where liquid water could be a thing. But it turns out not so much. In many ways, Venus is more like our evil twin. It is a planet of unrelenting storms, raging at 300kilometress an hour, and a runaway greenhouse effect that's given it an average temperature of 462 degrees Celsius. That is hot enough to melt lead. So, why is it so different from Earth? And what got that greenhouse effect started? Well, we know what is causing the greenhouse effect today. The atmosphere is 95% carbon dioxide. That is a powerful greenhouse gas, the same gas that is the main cause of climate change on Earth. When you consider that Earth’s atmosphere only has 0.04% CO2, you can see why 95% might be a problem. The question is, why does Venus have so much? 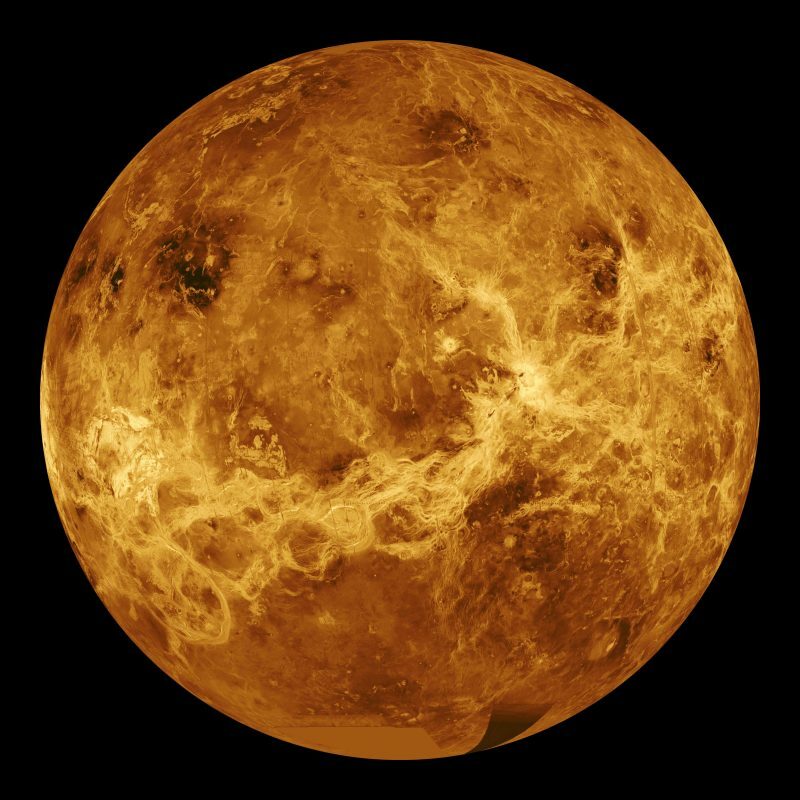 Scientists think Venus was once a lot like the Earth with liquid water and not so much CO2. But at some point, it got warm enough that the water evaporated and since water vapour is a powerful greenhouse gas, too, this just made the heating worse. Eventually, it got hot enough that carbon that had been trapped in rocks was released, which ended up filling the atmosphere with CO2. The million dollar question is: What got the heating started in the first place? Was it because the planet had a little too much CO2 to start with? Was it maybe a tad too close to the Sun? Or could it have been because of some catastrophic event? It's anybody's guess. Despite all the questions we have about Venus, we have only sent three missions there, so we have a lot more exploring to do. In future missions, we could study its atmosphere, to better understand the weather patterns and figure out what chemical reactions happen in each layer. We could look for hotspots to see if there have been active volcanoes recently. 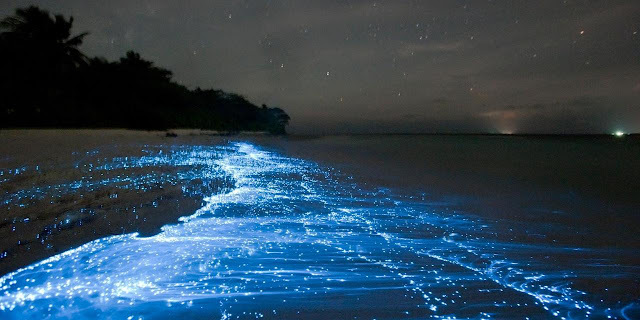 We could even search for signs of past life, and study the planet's geology. 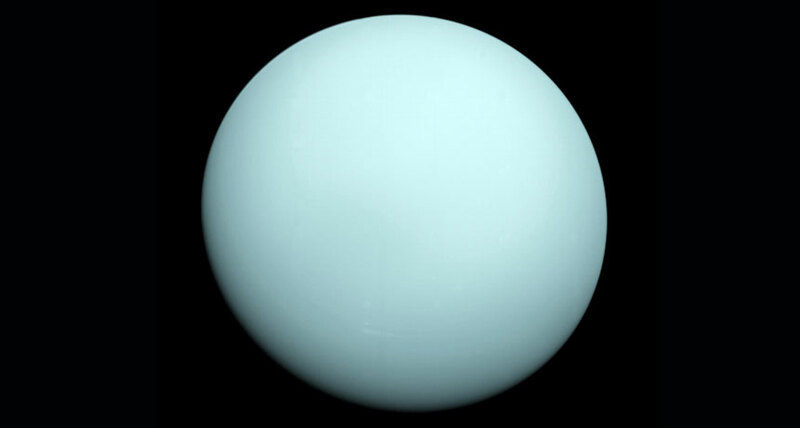 Now for another stormy place, this time on the outer reaches of the solar system: Uranus. When you get caught in a thunderstorm, it might be sticky and uncomfortable. But that is nothing compared to some of the storms in the rest of our solar system. And for the longest time, Uranus wasn't seen as particularly crazy in the storm department. That is, until 2014, when astronomers got a surprise. Astronomers found clusters of gigantic methane storms sweeping across the planet. Before that, storms on other planets were thought to be driven by energy from the Sun. But the Sun’s energy just isn’t strong enough on a planet as distant as Uranus. And as far as we know, there isn't any other source of energy to drive such huge storms. The only thing that scientists are pretty confident about is that the storms on Uranus start in its lower atmosphere, unlike Sun-driven storms, which occur higher up. Beyond that, though, the actual cause remains a mystery. Maybe we are totally wrong about what's going on in the middle of Uranus. The atmosphere could be much more dynamic than it seems from the outside, generating heat that is powering these storms. And it could be a lot hotter in there than we think, too. It is possible that there is an atmospheric layer trapping heat inside the planet, making the upper atmosphere cooler and masking its true inner temperature. 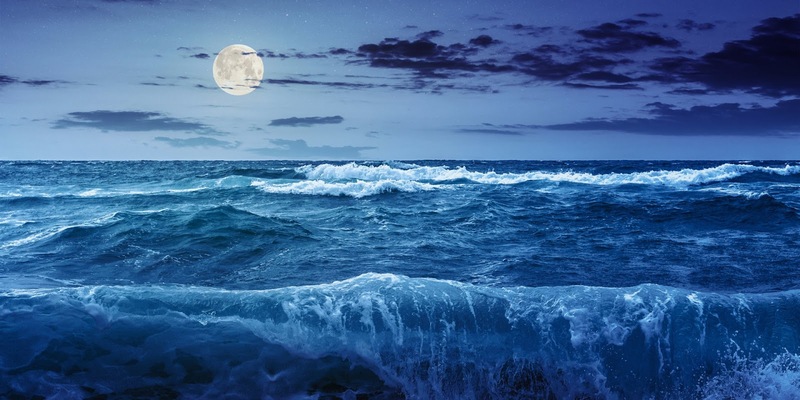 The secret may lie in how the different parts of the atmosphere interact. We just can't say for now. At the very least, these storms have taught us that there's a lot more to Uranus than meets the eye. 4: Why Does The Kuiper Belt End Suddenly? Now we head out beyond the planets we know and love, to the Kuiper belt. The Kuiper belt is a disk of frozen bits of water, methane, and ammonia. It starts at the orbit of Neptune, 30 astronomical units from the Sun, and keeps going to about 50 AU from the Sun. But there's one thing about the Kuiper belt that's a huge mystery. Once we get to 50 AU, the belt just stops. It ends all of a sudden, something the astronomers call the “Kuiper cliff”. This is not easy to explain, but we have a few ideas. It could be that the belt really does continue, but the objects become so small that we can't see them. But this idea doesn't fit with what we know about how the solar system formed. If anything, because of the complex interactions of the outer planets’ orbits, we do actually expect objects to start getting larger again at that distance. A more exciting idea is that the objects may have been pulled away by the gravitational attraction of an as-yet-undiscovered planet. Such a planet, which would be the ninth planet in the solar system could be the size of Earth or Mars. Sadly though, it is tough to see anything that far out, so we might be waiting a while for the answer. 5: Is the Oort Cloud a thing? So, the Kuiper belt is pretty far away, but there is one part of the solar system that is even more out there: the Oort Cloud. We all have a picture in our minds of the solar system as a flat disk. But astronomers have hypothesized for a long time that the disk might have a spherical shell around it. This shell, the Oort Cloud, is thought to be made up of icy rocks, water, methane, ethane, carbon monoxide, hydrogen cyanide, and other nasty stuff extending out as far as 2 light-years from the Sun. Why do we think it is a thing? Well, every so often, we spot long-period comets, comets whose orbits take longer than 200 years, and when we trace back their paths, they seem to come from sources a long way out in every direction. Our mathematical models for how the solar system forms tell us the cloud should be out there, too. As the mess of the early solar system collapsed into the disk we know today, we should expect small icy objects to be thrown into an outer shell by the gravity of Jupiter and the other gas giants. 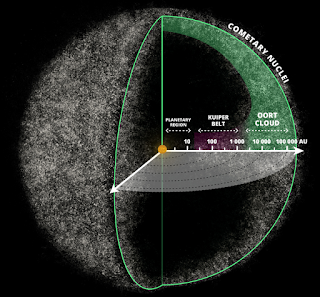 But even if it makes sense for it to be there, we have never actually observed the Oort Cloud. Being so far away, with so little light, we just don't have the technology to see it. That means for the moment we have no way of proving that it exists or if it does, how big it is. As these mysteries show, we don't have to go far to find puzzles, plenty of them, right on our own celestial doorstep And really, these five mysteries are only the beginning. There are things in nature so huge or complex that the only way to really study them is to build something enormous. Like, physicists didn’t just find the Higgs boson by fishing it out from under the couch. It took the world’s largest machine, the Large Hadron Collider, to observe it. But when it comes to outright size, there are a few scientific experiments that can even give the Large Hadron Collider a run for its money. 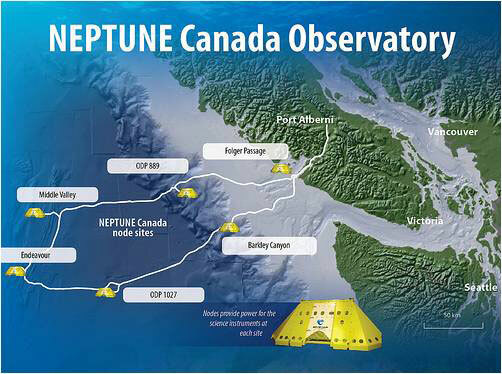 Take the Northeast Pacific Time-series Undersea Networked Experiments or NEPTUNE, for example, which is a really big name for a really big network of scientific equipment off the coast of British Columbia. You may have noticed that the ocean is gigantic. I mean, seriously. About 71% of the Earth’s surface is covered in water and despite all the seafaring we have done as a species, there’s still a ton we don’t know about what’ is going on deep under the surface. NEPTUNE: It’s made up of an 800-kilometre loop of fibre optic cable that ranges from just 23 meters deep to 2.4 kilometres below the surface. The cable serves as a link between five locations that have all kinds of different equipment for studying the ocean and allows them to transmit data back to land. 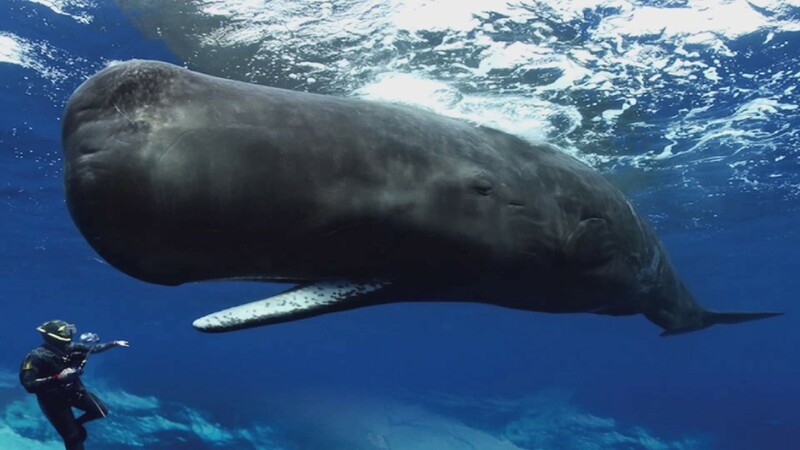 This equipment includes things like hydrophones, which are special underwater microphones used to listen to the sounds of life down there from swarms of plankton to whales. 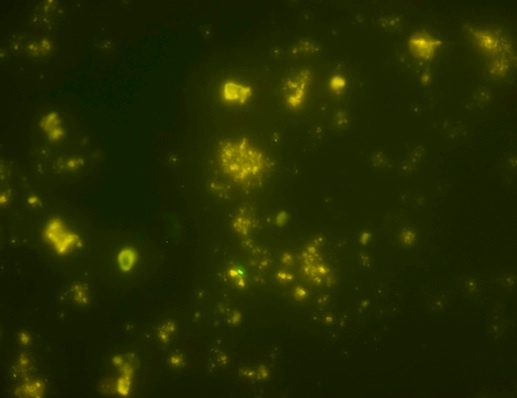 There is also an adorable robot called Wally and scientists use Wally to study microbes that survive on deposits of methane, on the ocean floor. 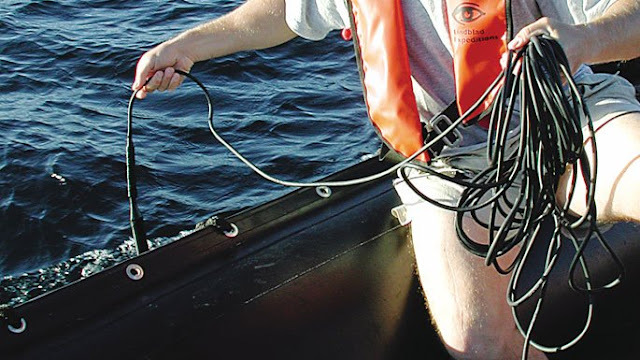 And, there are cameras that provide livestreams of undersea activity, like mass crab migrations. You can watch that here:- http://www.oceannetworks.ca/sights-sounds/live-video. Since it started operating in 2009, NEPTUNE has given us tons of data about ecosystems that adapted to the extreme pressure and lack of sunlight on the seafloor. And because it covers almost the entirety of one of Earth’s tectonic plates, scientists can use it to help build a more accurate model for things like earthquakes. Further south, in Livermore, California, is one of the world’s biggest and heaviest indoor experiments. 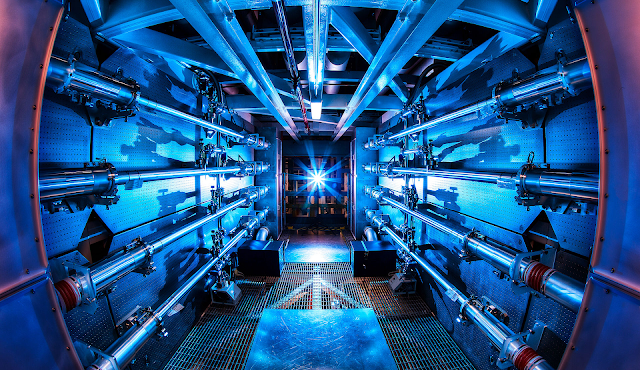 It is called the National Ignition Facility or NIF and its goal is to show that nuclear fusion, where two smaller atoms combine into a larger one, could be a viable source of power. Existing nuclear power plants work using nuclear fission: they split atoms apart and turn the resulting energy into electricity. Unfortunately, in the process, they also produce waste that stays dangerously radioactive for decades. But fusing certain atoms together also releases energy and unlike splitting atoms, the process could potentially produce much less radioactive waste. Problem is, pumping enough energy into atoms to get them to fuse is challenging. So, the NIF’s strategy is to use the largest laser in the world, which is housed in a ten-story building more than 300 meters long. Most of that space is for the laser amplifiers 120 metric tons’ worth of a special type of glass. Under the right conditions, it is capable of giving a series of 192 normal laser pulses 10 billion times more energy than they started out with. And then, all that laser energy gets fired into a gold canister about the size of a pencil eraser, which contains a target pellet filled with hydrogen. The beams heat up the pellet inside to over 3 million degrees Celsius, which is hot enough to make it implode in just the right way for the hydrogen atoms to start fusing with each other. 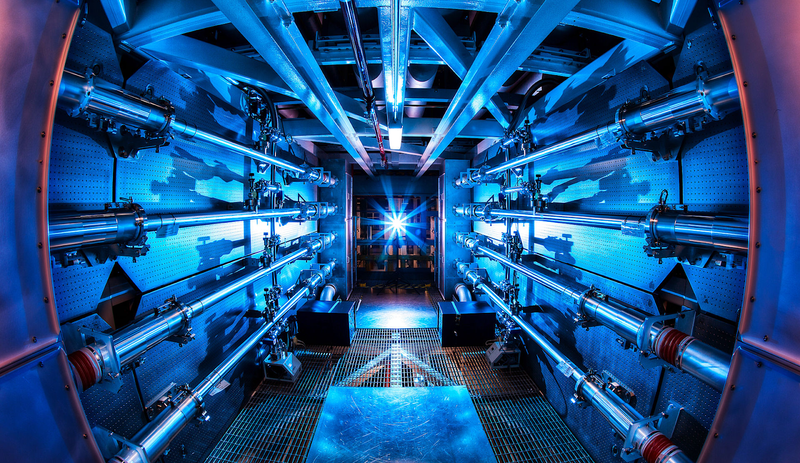 The chain reaction releases energetic, radioactive particles like neutrons, ideally with more energy than what the laser beams put into kickstarting the reaction in the first place. That’s what physicists call ignition. There is just one small problem. The NIF hasn’t achieved full ignition yet at least, not the kind that gets us more energy than we put in. And even if the NIF does achieve ignition, there are still a whole load of problems to tackle, like how to extract that energy efficiently and deal with all your expensive equipment being irradiated by the same particles you want to get energy from. But researchers are working on it, and eventually, that giant building full of glass could lead to power plants that use nuclear fusion. So, NEPTUNE and the NIF are plenty big in their own ways. But neither of them qualify as the biggest experiment humanity’s working on. That award goes to the Laser Interferometer Space Antenna or LISA. Its a proposal to use three small spacecraft arranged about 1.6 million kilometres away from each other in space four times the distance from the Earth to the Moon! The spacecraft would shoot laser beams back and forth to measure gravitational waves, ripples in the fabric of space-time generated when massive objects like black holes accelerate when they are merging. In 2016, researchers detected gravitational waves for the first time using LIGO, a similar, but much smaller experiment set up here on Earth. The waves came from two relatively small black holes suddenly merging the whole thing took less than a second. And detecting them involved measuring a change in distance of only one ten thousandths the width of a proton. So there is a reason it took us so long. LISA’s designed to detect gravitational waves that are even more subtle — ones that come from events that can last for minutes or even hours, like when the much-more-massive black holes in the centres of galaxies merge. LISA probably won’t make it off the ground until about 2034. 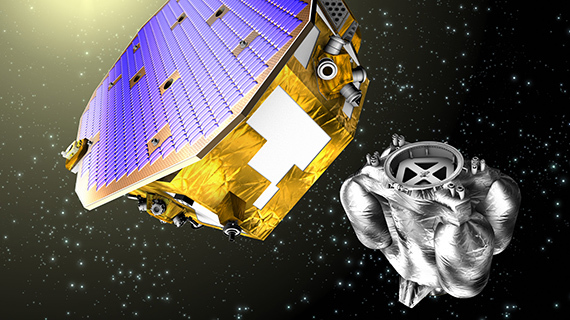 But in 2017 NASA completed a mission with a sort of mini version of LISA, called LISA Pathfinder, that showed the technology can function well enough to make measurements in space. So while it won’t technically be on Earth, when it eventually launches LISA will be the biggest observatory we have ever built by far. And at 1.6 million kilometres across, that is going to be a tough record to break. 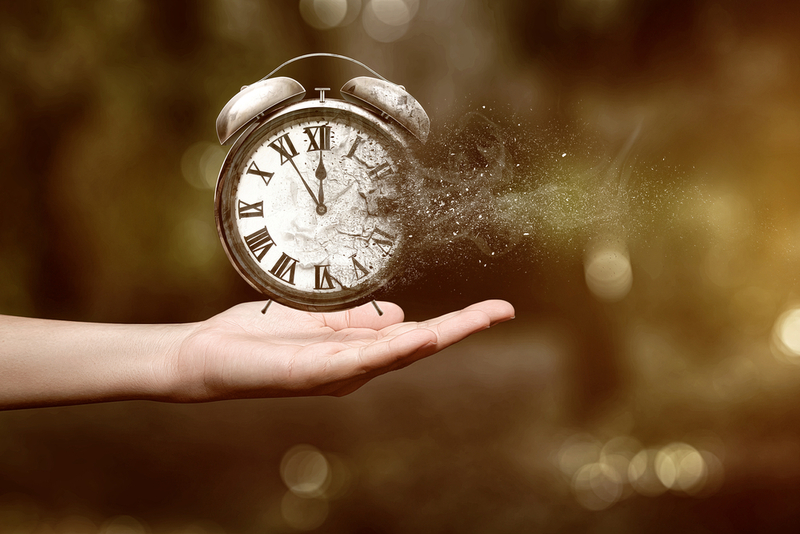 Also Read:- Why Does Time Pass? At the beginning of the 20th century, many scientists started thinking that Physics was pretty much over. Surely we have a few unsolved mysteries left but it seemed like they could all be ironed out with better measurements or maybe with very slight tweaks to what was already known. The problem was, those mysteries didn't go away with better measurements and slight tweaks. They led to fundamental revolutions in our understanding of nature. Huge, important things, like Relativity and Quantum Mechanics. Now that we have discovered those things, though, It might sometimes feel like there are, once again, just a few small problems left for physicists to solve before we can say we know everything about how the universe works. Neutrinos are tiny sub-atomic particles. There are TRILLIONS of them flying through you every second, but they hardly ever hit one of your atoms. Like, even a 14,000 Metric Ton neutrino detector will only detect a few neutrinos a day. As strange as that might be, Physicists mostly understand why Neutrinos don't often interact with ordinary matter. What they don't understand, is why Neutrinos have mass or why that mass is so small? Particle Physicists use the standard model which uses maths to describe how every known particle interacts with every other known particle. It's one of the most successful models in history. 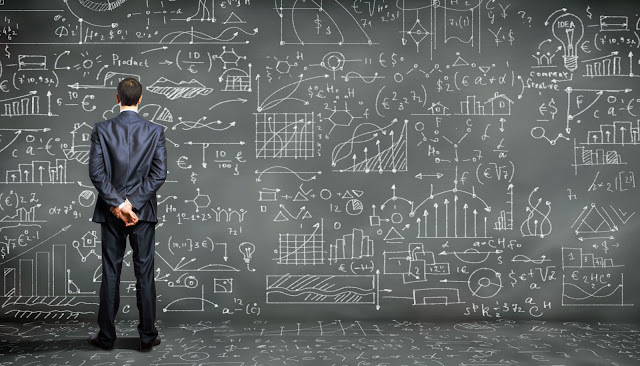 The Standard Model correctly predicts the results of literally trillions of experiments. Now the problem is, the Standard model also predicts that Neutrinos shouldn't have any mass. 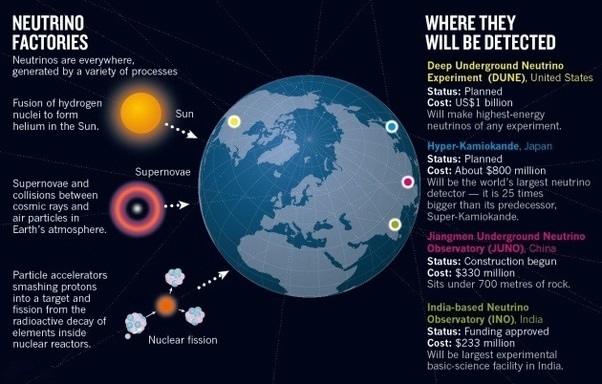 But in the 1990's, Physicists studying Neutrinos coming from the sun realized that Neutrinos had to have mass. There are a few different kinds of Neutrinos and the researchers found that the Neutrinos coming from the sun were switching types. But they would need mass to be able to do that switching which means that the standard model, has a pretty big hole in it. Now, there is a way of changing the equation used in the Standard model so that it includes Neutrinos with mass. But on its own, the fact that Neutrinos have mass doesn't necessarily have to be a dealbreaker. But Neutrinos masses are also incredibly tiny compared to every other fundamental particle out there. Electrons are the next lightest particles we have found0 and they are still somewhere between 126,000 and 600 million times heavier than the lightest Neutrinos. That huge gap makes a lot of Physicists think that fitting Neutrinos with mass into the current Standard Model, is a little bit like shoving sugar packets under the leg of a wobbling table and saying you fixed it. There are a few other possible explanations out there that also fit with the standard model and so far, we have not found any solid evidence to support them. Other Physicists think that we need to throw out the Standard model altogether and turn to new models to explain the mysterious mass. 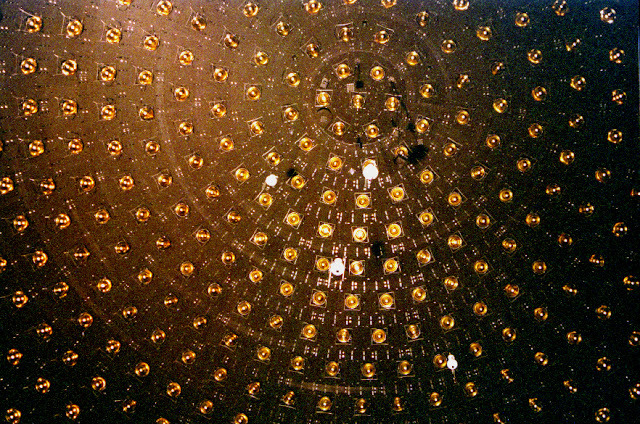 Another possible solution to the Neutrino mass problem could help solve a second mystery. Why is there so much matter in the universe? 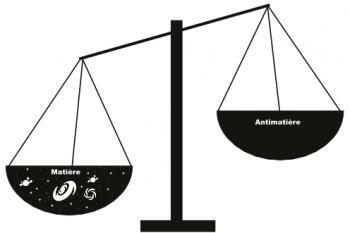 See, Matter has a sort of twin called Antimatter. Antimatter particles are just like regular matter particles, except they have the opposite charge. 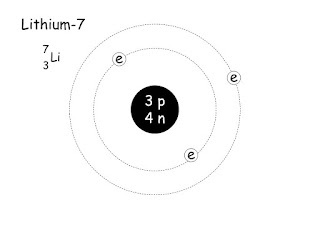 So regular matter has electrons, for example, which have a negative charge. But antimatter has what are called positrons, which are just like electrons except with a positive charge and whenever a particle of matter meets its corresponding particle of antimatter, they annihilate each other in a big explosion. The problem is, Matter and Anti-matter act the same in a lot of ways, as long as they are kept separate from each other. Like, when we do experiments in particle accelerators and produce particles of matter, we produce particles of antimatter too. Antimatter can even make atoms, just like normal matter can. The laws of Physics just don't seem to prefer one over the other. But when we look out into the universe, all we see is ordinary matter, like the stuff down here on Earth, there are no Antimatter stars, no Antimatter galaxies and no Antimatter dust clouds. If there were, they would occasionally run into similar pieces of matter, and they would annihilate each other in a big flash. But we don't see those flashes. But why didn't the universe start out with equal amounts of matter and antimatter that then annihilated each other, with nothing left over? There are a lot of possibilities and some of them have to do with our old friends, Neutrinos: You remember how Neutrinos are so weirdly light? If there are also incredibly heavy Neutrinos, they would balance out the light Neutrinos by creating a whole family that kind of averages out at a more reasonable mass. 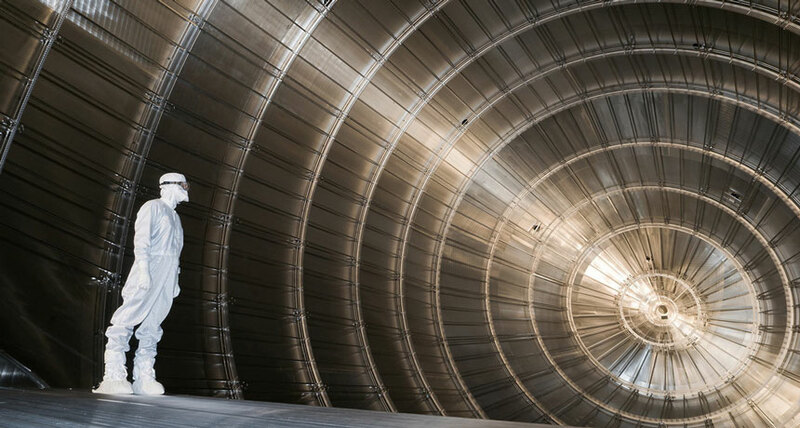 These heavy neutrinos would have been around just after the Big Bang when they would have decayed into smaller lighter particles and in the process produced slightly more matter particles than antimatter particles. So, if heavy neutrinos did actually exist that could help solve two mysteries at once. First, it might explain why neutrinos have such tiny masses. Second, it would explain why this matter all over the universe instead of antimatter. It would be such a nice elegant solution. The only problem is none of our experiments has found evidence for it. Let's zoom way out now from subatomic particles to the whole galaxy. Since gravity comes from mass astronomers can use the amount of matter they detect in the galaxy to calculate how strong its gravity should be. But they have known for almost a century that they must be missing something. Stars orbit the centre of galaxies so fast that the galaxies calculated gravity should not be strong enough to hold onto these. Stars should escape into intergalactic space, but they don't. There must be some extra source of gravity out there holding galaxies together. 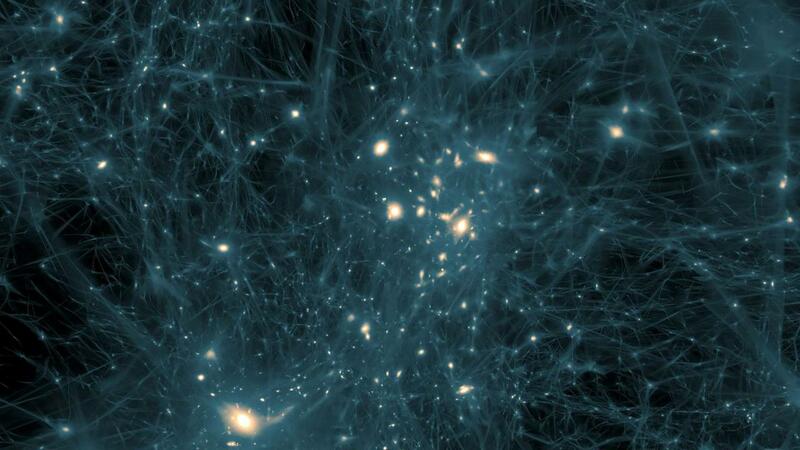 Astronomers call this source dark matter and unlike antimatter, we have no idea what dark matter is made of. All they really know is that dark matter interacts with regular matter through the gravitational force and it is invisible to telescopes. Also, it makes up about 85% of the matter in the universe. Now there is a much simpler possibility, what if astronomers are just wrong about the laws of gravity. Maybe if they found the right laws they could explain everything without needing dark matter. But dark matter just explains too many things too well from the way that galaxies are distributed in a large-scale to the way that matter clump together just after the Big Bang. Plus astronomers have actually found pockets of dark matter that are completely separated from any visible matter. In other words, they have seen gravitational effects that should be caused by matter in places where there is no detectable matter even changing the laws of gravity would not explain that so dark matter definitely exists we just don't know what it is? But we do know what it is not. For example, lots of people used to think that dark matter was probably just a lot of really dim ordinary matter, like small, failed stars called brown dwarfs or even neutrino. But experiments have ruled out a lot of those sorts of options. There are still plenty of other ideas out there waiting in the wings for upcoming experiments. But for now, 85% of the matter of the universe remains completely unexplained. There's also something weird about matter itself. Starting about a second after the Big Bang and lasting for about three minutes protons and neutrons came together in the first-ever atomic nuclei. Physicists can use what they know about particle physics in the early universe to predict how much of each element should have formed this way. 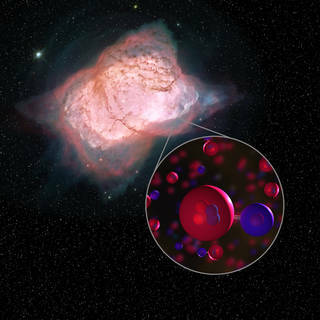 Hydrogen, for example, has just a single proton in its nucleus and because it is so simple, about 70% of the atoms in the universe should be hydrogen and that's exactly what astronomers see when they look at old stars. That same model also predicts that protons and neutrons should have come together to form helium about 27% of the time. So, 27 percent of the atoms should have been helium. Again exactly what astronomers see when they check and just about every element they look at matches in the same way and then there is Lithium. 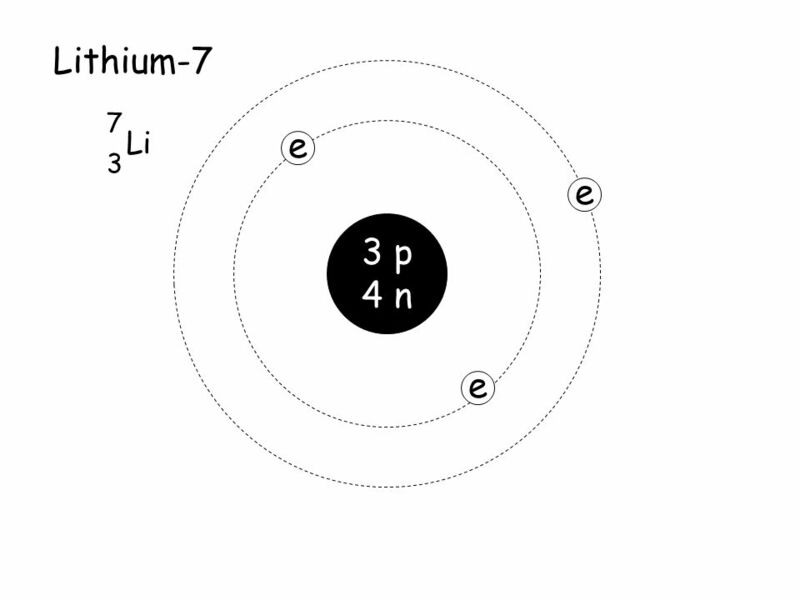 One form of lithium called lithium-7 has three protons and four neutron and astronomers see four times less of it than the model predicted. This huge difference makes them think there must be something wrong with either with the model or the measurements or both. Astronomers make a few assumptions about the early universe in order to predict how much of each element was produced. 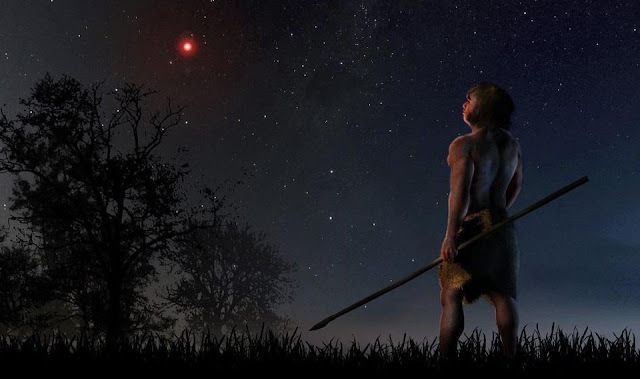 Then, to measure how much of each of those elements is actually out there, they use the light from stars where again, they have to make some assumptions about things like the star's temperature and stability. They could try to change some of those assumptions to fit lithium, but there's a problem these assumptions work so well for the other elements that tweaking them to fit lithium screws everything else up. So, a lot of physicists think the lithium problem means that there is some part of physics that we are missing. Like the idea of supersymmetry, which says that every particle has a kind of twin sibling with a much larger mass and there's another idea that the things we think are constants of nature and basically set in stone aren't actually constant. If supersymmetry is real that would mean there were more particles in the early universe. And if the things we think are set in stone actually aren't that would change how the particles interacted. So, both could help explain the weird lithium numbers if we ever find evidence for them but so far we haven't found it. 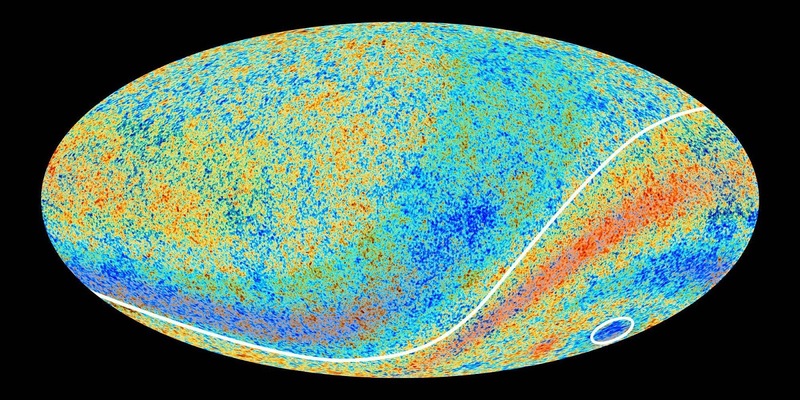 The Cosmic Microwave Background or CMB is the oldest light in the universe. 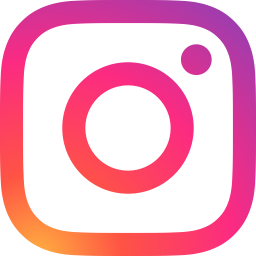 It's often represented as a pattern of reds and blues which show the different densities of matter that eventually led to big structures like our galaxy. The CMB was a really important discovery in the 1960s, because it helped confirm the Big Bang Theory. But it also hides an axis of evil and yes that's actually what scientists call it the axis of evil. See researchers expect that matter in the early universe shouldn't have been bunched up too much in any one place or direction. But that's not what they see in the CMB. Instead, they see a kind of split between a more dense half and a less dense half with an axis of evil' between the two. And when they try to divide up the CMB in other more complicated ways than just seeing which half is denser the axis of evil is still there. At first, astronomers thought there must have been something wrong with the measurements or maybe that there was something like a nearby dust cloud that was messing things up. But they have checked and checked and checked and they can't get rid of this. Axis make things even weirder the axis of evil lines up with the plane of our solar system. We point right at it and that's just bizarre. Astronomy is guided by something called a Copernican principle which says that there's no reason our place in the universe should be special. But lining up with a cosmological axis that formed billions of years before earth did seems like it puts us in a pretty special place. Now it's completely possible that there's nothing weird about the alignment at all. There is probably about a 1 in 1,000 chance that the conventional Big Bang model would produce a universe with matter bunched up like it is in the CMB. Those odds aren't too bad and with trillions of planets orbiting trillions of stars throughout the universe someone was bound to line up with the axis of evil. None of these mysteries will be easy to solve. But there are lots of smart people working on all of them and sometimes even on two or more at once. So, maybe someday soon we will be telling you about the solutions to some of these problems. But in the meantime, they will keep reminding us that there is still a lot we don't know about the universe.